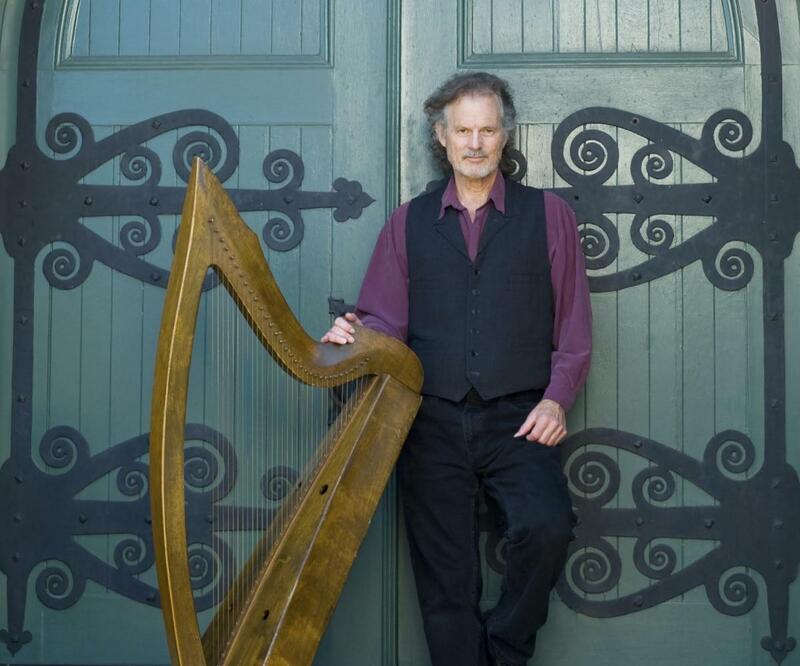 Patrick and Peter Glazer (Woody Guthrie's American Song) were given a Fellowship last year by the National University of Ireland in Galway to study W. B. Yeats. They spent a bit of time in the archives and a lot more time rambling around the countryside and in and out of pubs. 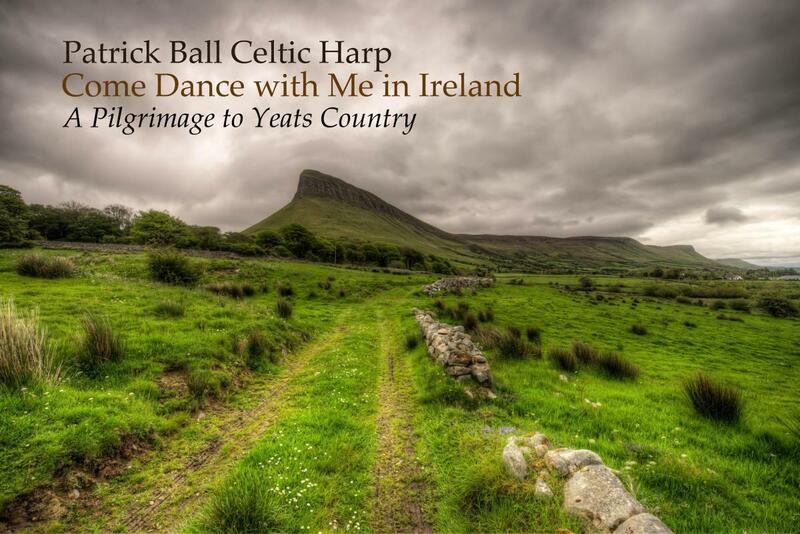 The result is "Come Dance with Me in Ireland: A Pilgrimage to Yeats Country,” which tells the story of an elderly Irish couple who lived their adult lives in the states but return to Ireland for a "Yeats Country” tour in search of...well, that would be telling. Join Patrick on this journey to the West of Ireland for a dramatic evening of music, memories and Ireland's greatest poet.